In even simpler terms, the lithium batteries effectively store solar power from the sun and act as an energy buffer in an RV. While AGM (or lead-acid) batteries are a viable alternative, lithium batteries have additional advantages. 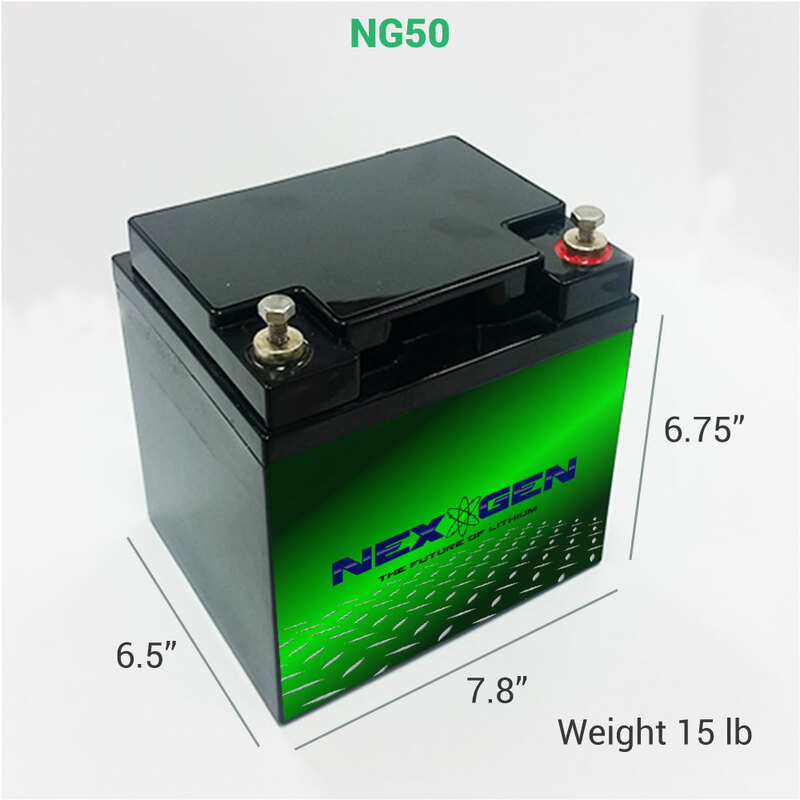 For example, users can typically use approximately 50 percent of the power from an AGM battery before recharging. However, lithiums can draw power from as low as 80 percent of usage before needing a charge. They also discharge a relatively constant voltage. Microwaves or other RV appliances – for example – can work quite easily off of a 60-amp hour battery. AGM batteries, however, require approximately 300 amp hours for this type of load. Nonetheless, capacities of lithium batteries vary from rig to rig. According to Towne, an ideal battery bank solution for a Sprinter van can be anywhere from 100 to 200 amps of energy, while some mid-sized Class C models require approximately 400 amp hours. Larger class A motorhomes need a lithium battery bank with approximately 800 amp hours. Essentially, the more amps hours that are needed to run high-power appliances, the larger the lithium battery bank an RV needs. Extended Lifespan: Lithium batteries can last up to three times as long as AGM batteries (or more than 75 percent of its capacity after 2000 cycles). 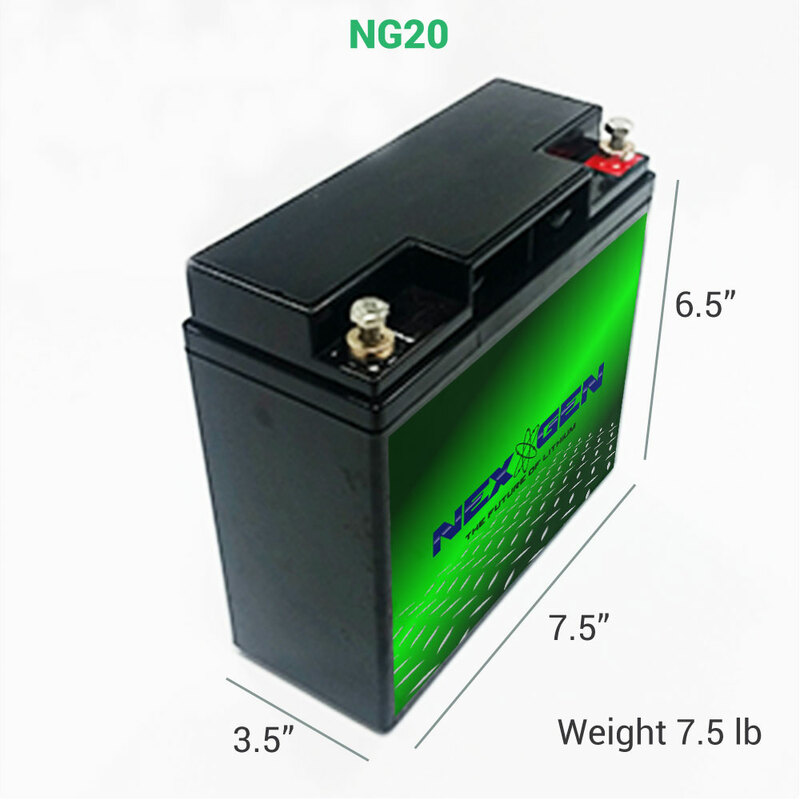 No Voltage Sag: A lithium battery at 20 percent can deliver the same output voltage as it would at 80 percent (with no noticeable effects in lower power). Efficient Charge/Discharge: Lithium batteries can charge to almost nearly 100 percent efficiency. Easy Placement: Lithium batteries come in a variety of configurations to accommodate tight confines of RVs. Nonetheless, capacities of lithium batteries vary from rig to rig. An ideal battery bank solution for a Sprinter van can be anywhere from 100 to 200 amps of energy, while some mid-sized Class C models require approximately 400 amp hours. Larger class A motorhomes need a lithium battery bank with approximately 800 amp hours. Essentially, the more amps hours that are needed to run high-power appliances, the larger the lithium battery bank an RV needs. Easy Placement: Lithium batteries come in a variety of configurations to accommodate tight compartments. 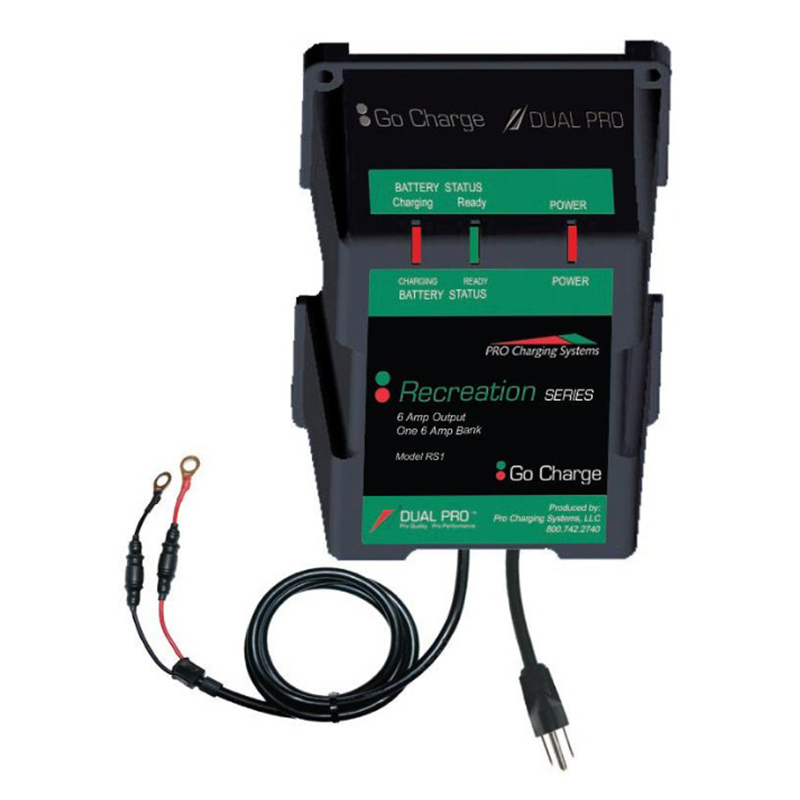 Additionally, if RVers have a high output alternator in their RV, lithiums charge in a few hours while traveling. This means they can always attain a full charge even during unfavorable weather conditions. Are Lithium Batteries Right for You? On the retail pricing side, lithium batteries are considerably more expensive than AGM batteries. However, the benefits and value are much greater. For example, lithium batteries have a lifespan of up to ten years (while AGM lasts up to five). 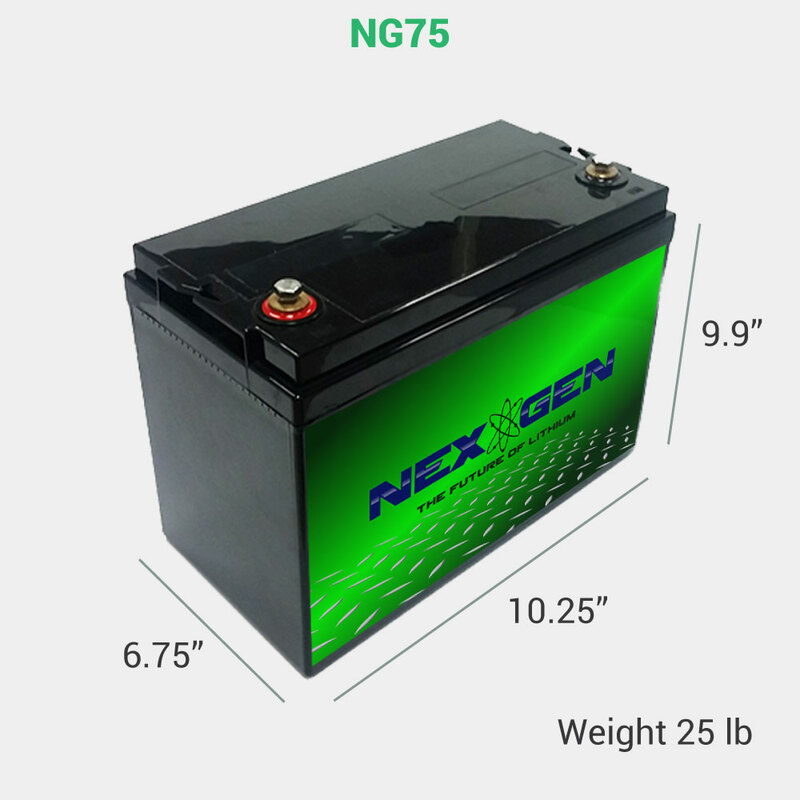 They also charge faster, offer 3 ½ times more usable amp hours than AGM batteries of the same weight, and have a higher resistance to cold environments. In fact, they deliver more than 80 percent of its energy in -20°C temperatures.